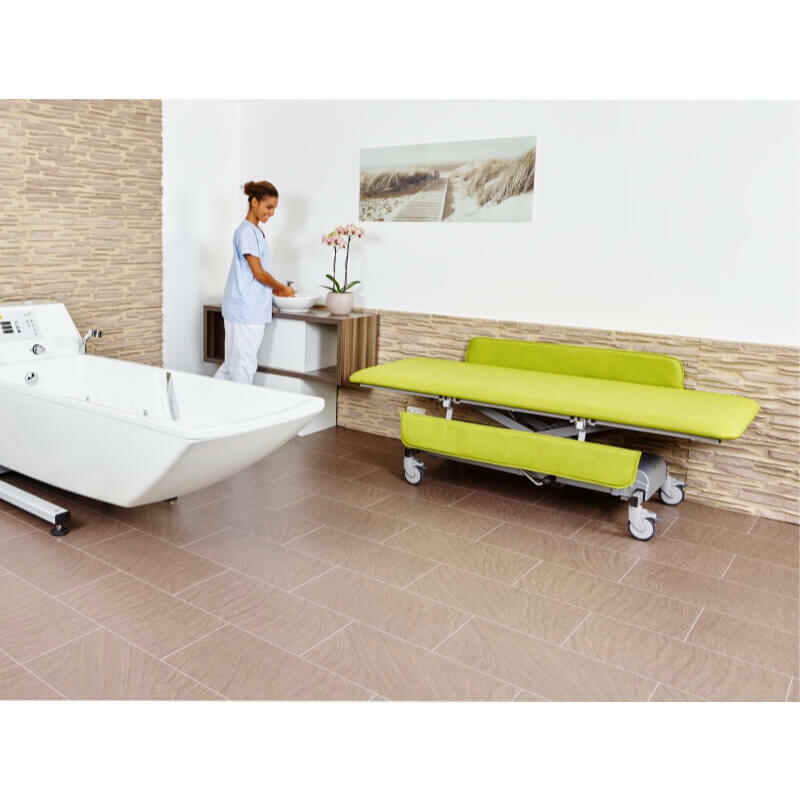 Client comfort and ease of use for care givers is of the utmost importance to Astor-Bannerman. 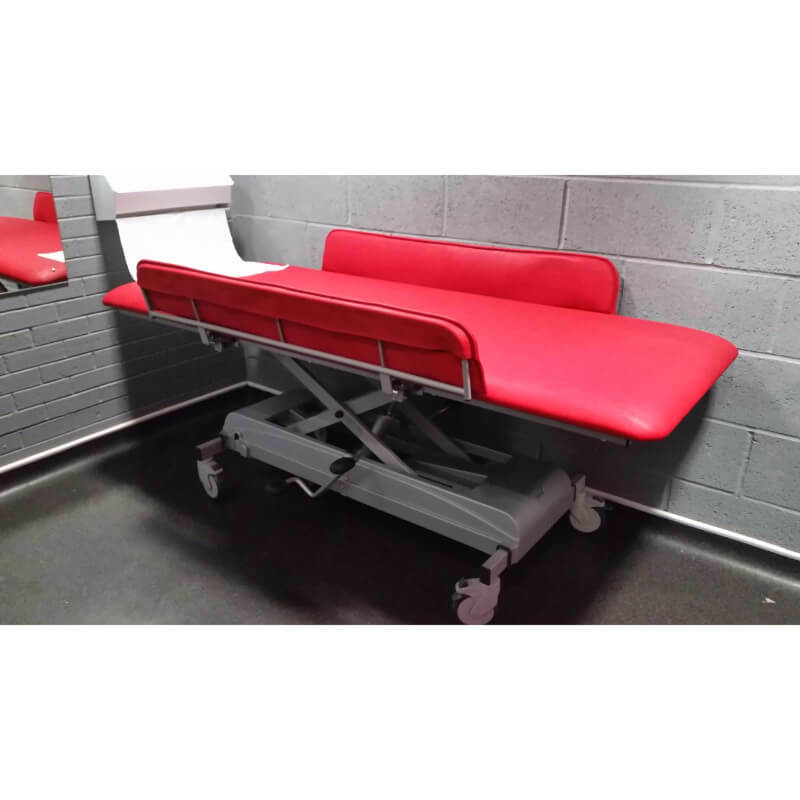 That’s why the Mona is our bestselling height adjustable mobile dressing and changing table and has been chosen for high profile clients such as Asda, Premier League Football Clubs and hospitals above all other disabled changing products available on the market. 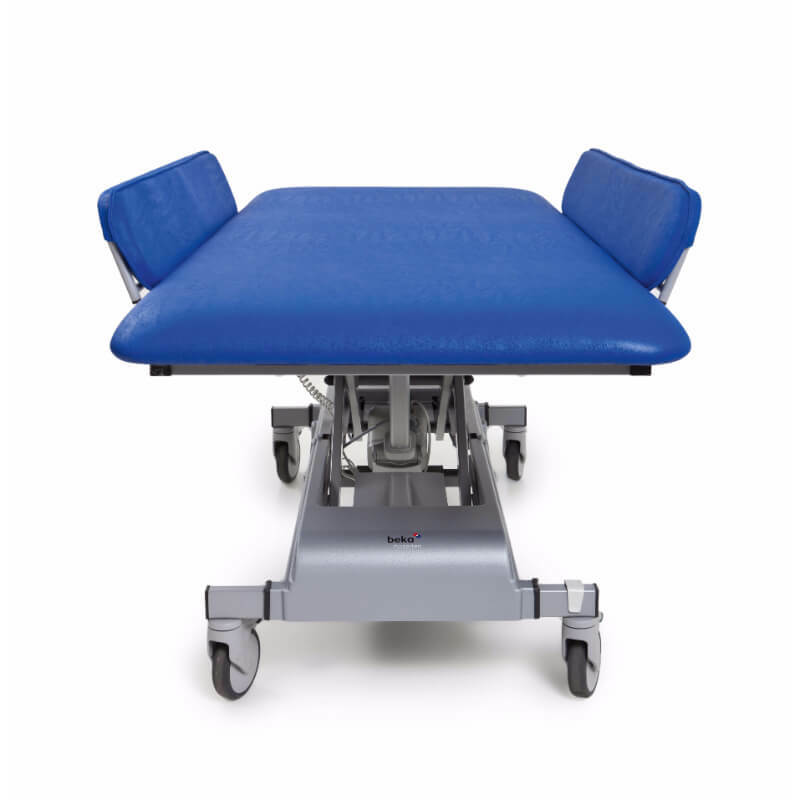 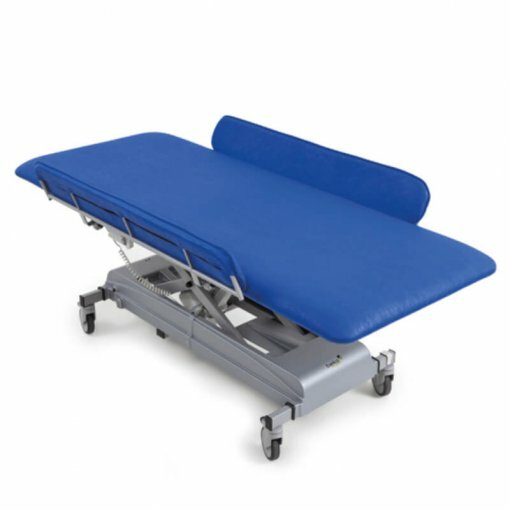 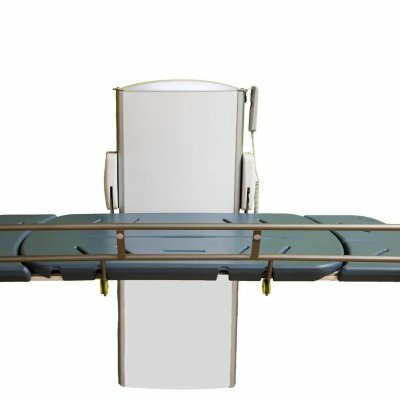 As with all Astor-Bannerman products, the Mona mobile changing bench is manufactured from top quality materials, giving our customers peace of mind that their new equipment is built to last. 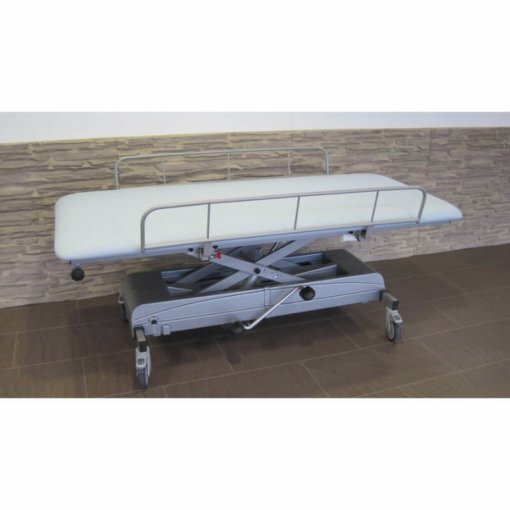 The sturdy scissor frame height adjustment of the Mona changing table is operated by either a handset (electric mains and rechargeable battery models) or foot pedal (hydraulic models), which allow the carer to gently raise the user to a comfortable height for dressing and changing. The Mona also comes in a range of sizes from 1500mm x 650mm up to 1950 x 1000mm with a safe working load of 150kg (electric) and 135kg (hydraulic). 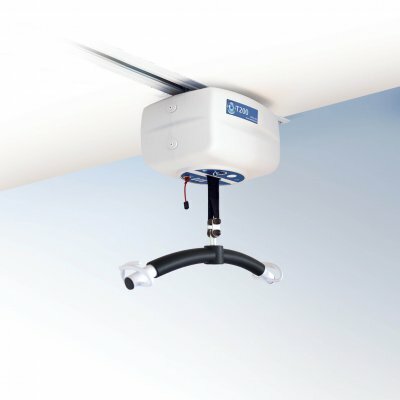 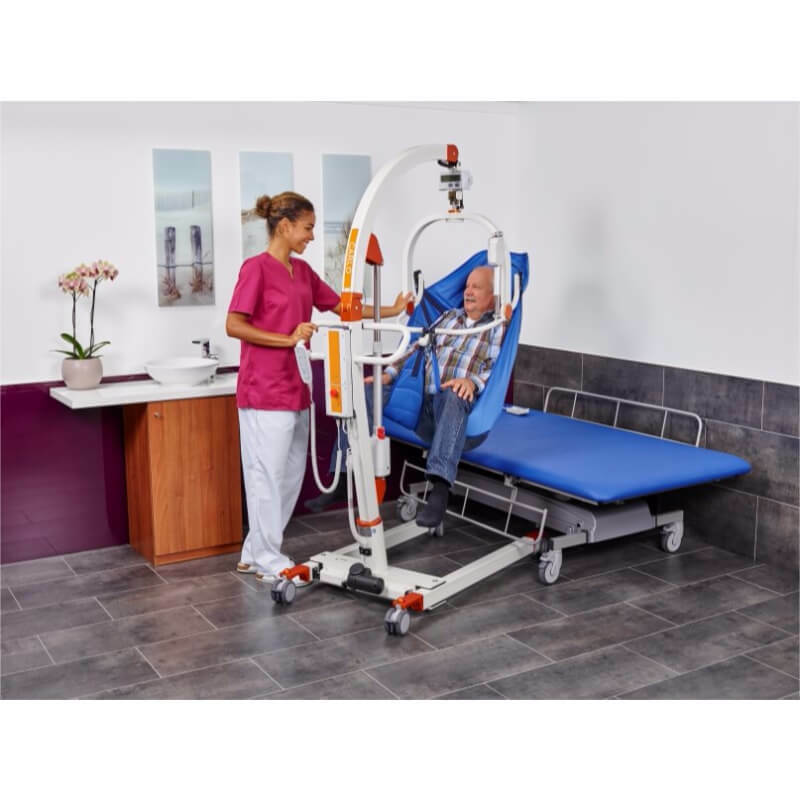 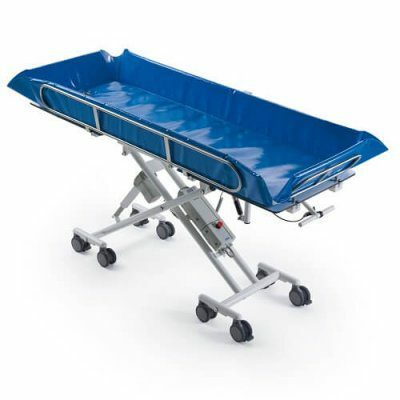 Generous space underneath for mobile hoists and smooth braked casters with additional options including tilting backrest, fold up guards and protective padded bumpers ensure the Mona is easy to manoeuvre, comfortable and safe. 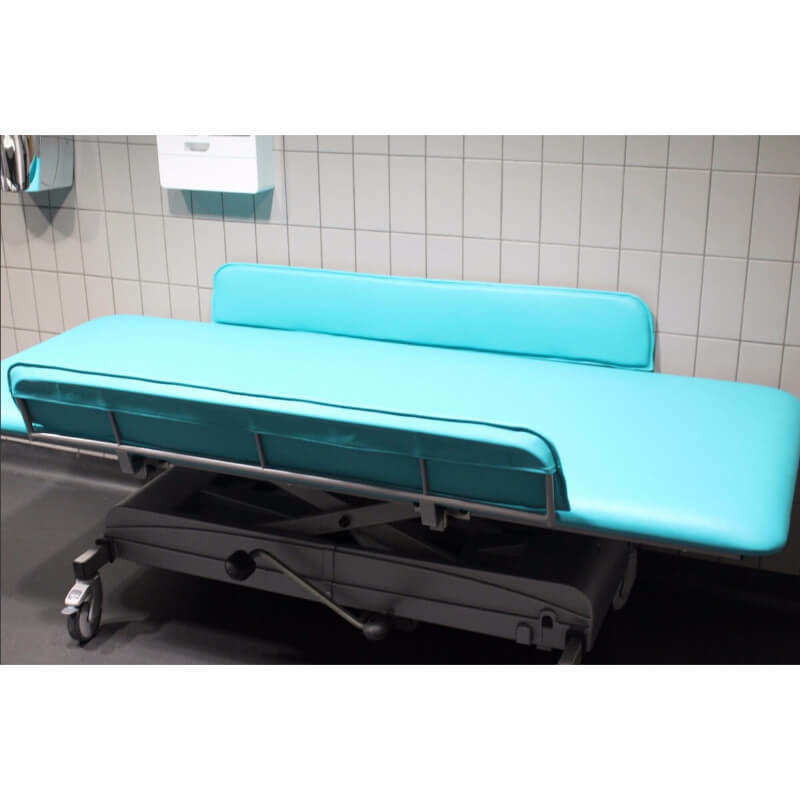 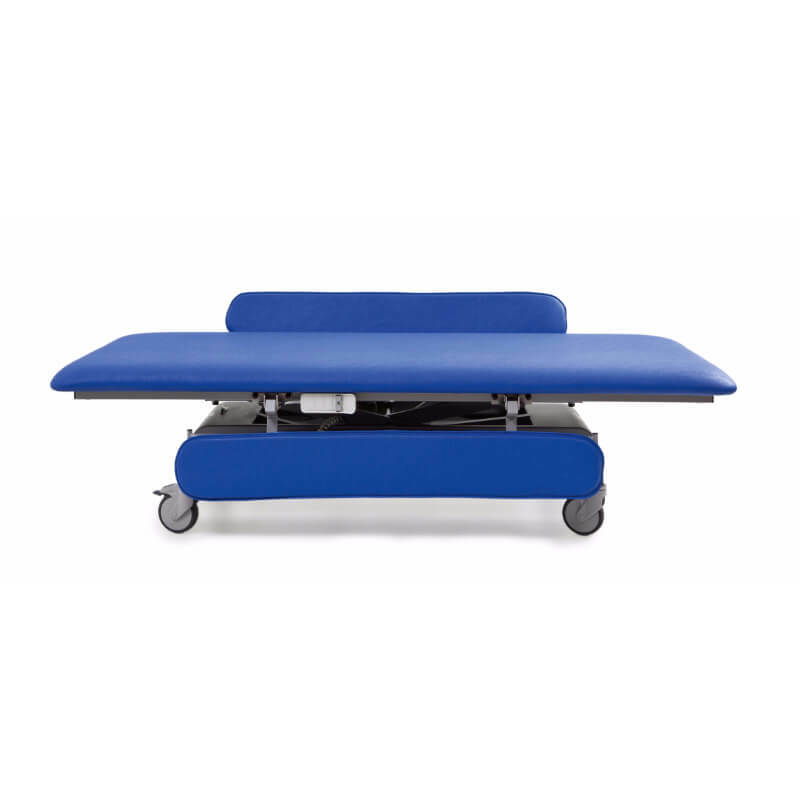 The easy to clean thick padded surface area is made from an extremely robust imitation leather Skai® vinyl material, which is often used in medical practices. This provides a comfortable area for dress and treatment and is available in a wide range of colours to complement individual room designs and/or client preferences. With a 3 year warranty* and such a wide range of options and colours available, the Mona changing bench adult sizes (1950mm x 800/1000mm) are ideal for use in Changing Places facilities.